This week was a little challenging, but it started off with some great news! 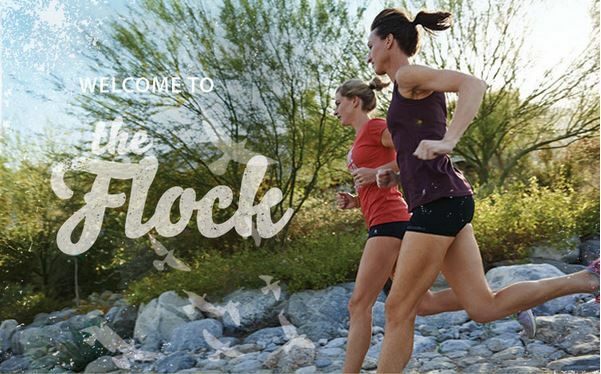 Monday I had the opportunity to join Oiselle as one of their Flock members. Oiselle has been a company I admired for over the past year or so. Not only do they provide running clothing for women, but their team is comprised of runners from all over. The passion they have and share is absolutely amazing, and I’m so honored to be part of this team! Anyway, back to training, I didn’t get all of my workouts in, but when I did, they were spot on. I started the week with Body Fusion. We had a bunch of new people in class so it was relatively easy and lighter than normal. Next week it’s time to step up the weights again! Tuesday I was at the track. After last week’s failed attempt at mile repeats, I was a little nervous. I started out a little too quick, but I managed my first sub 7:30 mile in quite some time. I can tell my speed is getting quicker, I just have to work on keeping my times closer together. Wednesday I went out to my favorite hill to work on some repeats. Each repeat is a half mile long, so I started with a warm up, attacked the hill six times, and followed it up with a mile cool down. The first three repeats I felt strong, at number four I could feel myself fading a bit. I had to dig deep for number five, but finished strong for my last one. This hill is one of my favorites because it winds up and around a development, the top is so far from the beginning, you can’t help but push yourself the entire time. Thursday I had evening plans, but had full intention of running Friday before going out of town for the weekend. But then I was plagued with a horrible headache until Saturday afternoon that kept me from running. When I started I felt ok, and we had a big group of about 12. Within the first mile we started to break apart, and the core group of 7 stayed together for the first twelve miles. 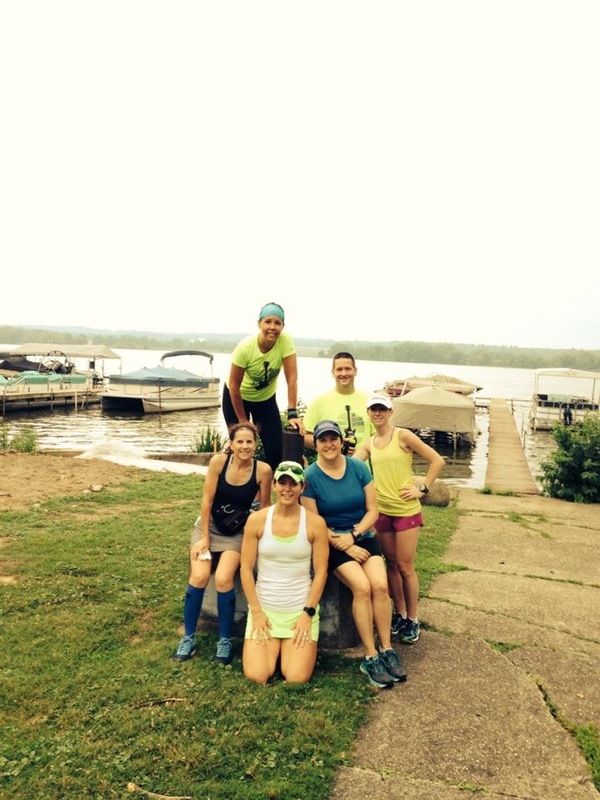 We began our run at Buckeye Woods and headed down the inlet towards the back roads to Chippewa Lake. The views were absolutely beautiful, but unfortunately I left my phone in the car, so I couldn’t take any pictures. We managed to make our way on the back roads and around the lake, it was relatively flat with a few rollings hills. We kept an easy pace and my legs felt great, but my stomach was not so happy. Between miles 6-9 I had some major cramping, and running was the last thing I wanted to do. I managed to make it through and we finished up back in the parking lot with 11 miles. At this point, I refilled my water with ice and Nuun, and we stretched for a few moments before the last four of us went out for our remaining miles. We went back on the inlet for two miles and made our way back, finishing with a solid 15 miles for the day. This long run was rough. We started with an easy pace, but by mile 12/13, I was getting pretty worn down. We lucked out on weather, even though it was quite humid. We dodged the heat and storms with the occasional sprinkle which helped to cool us down. My only two issues with this run was my stomach and how sore I felt after I finished. When I do my long runs on Sunday I need to focus more on what I eat all weekend and try to drink more water the day before. Even though I didn’t get as many workouts in this week, every single workout was where it needed to be. I’ll be pumping up my mileage again this week and I have a trail race on Saturday. I’m only weeks away from my first 20 miler of the cycle, so hopefully my long runs will become a little easier each time. I’m now a third of the way done with training, and so far I feel like I’m on the right track. 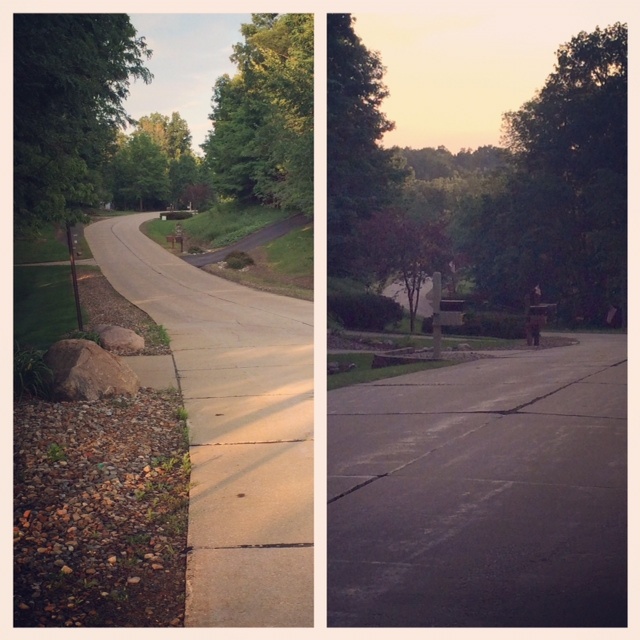 Do you prefer track or hill workouts more? What do you do when a long run doesn’t go like you planned? Woot-Woot!!! Congrats on being a part of the Oiselle Flock – how exciting!!! Awesome track run on Tuesday…you are really getting stronger! 🙂 xoxo.